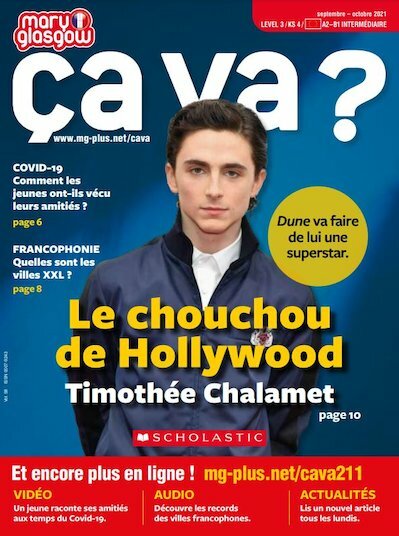 Ça Va ? is ideal for students working towards their GCSE, S3-4 and Junior Certificate. Packed with articles and activities, Ça Va ? encourages discussion and debate helping student to practise and improve their French language sills ready for assessment.